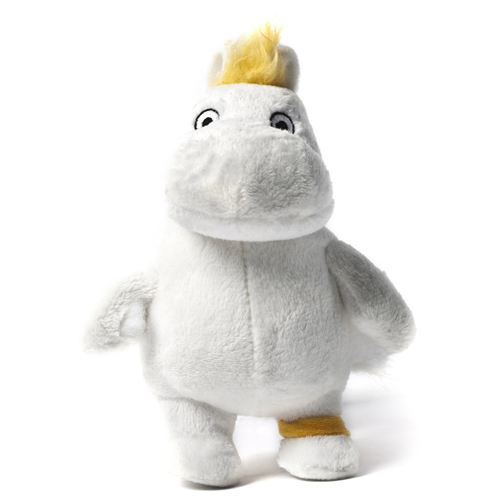 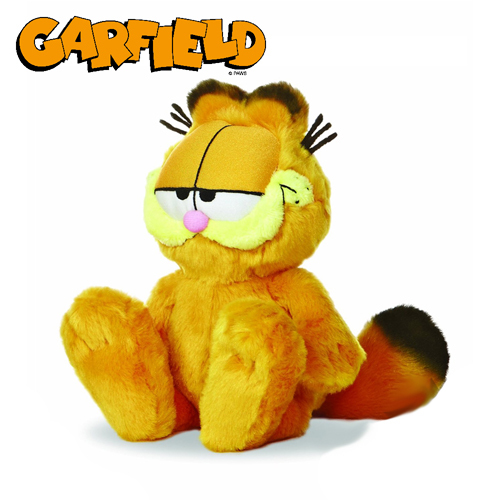 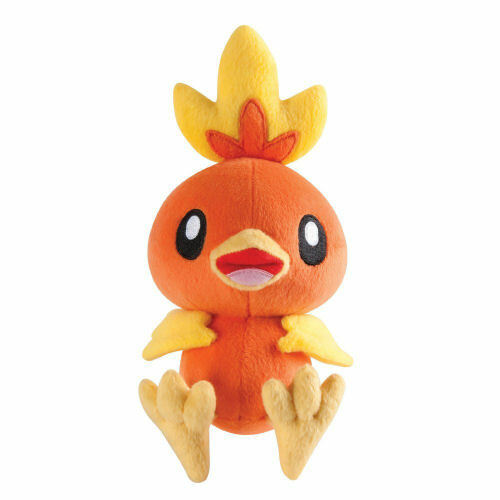 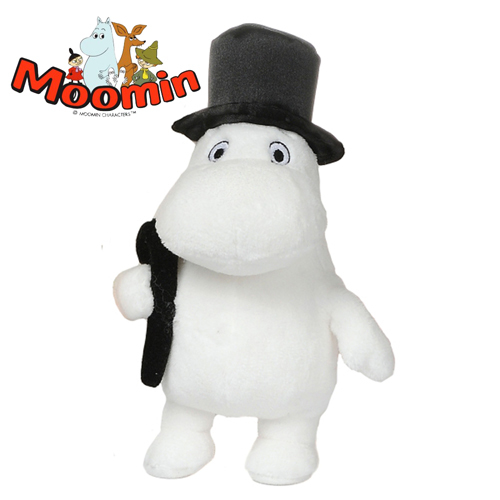 Moomins Moominpappa Plush | D.G.C. 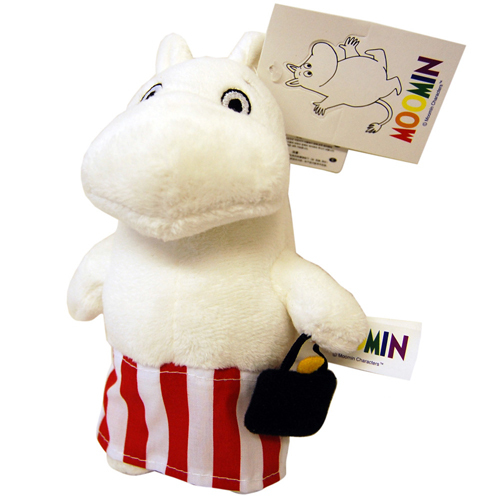 Moominpappa is just one of the amazing Retro Plushies from the classic series – The Moomins that we are going to be stocking for the foreseeable future, grab yours and complete your very own Moomins collection. This Moominpapa plush toy has a smart top hat, an adorable cane, and big bulging eyes this really is a tremendous plush toy for your inner child to enjoy.